TAKING BACK UP OFFERS. 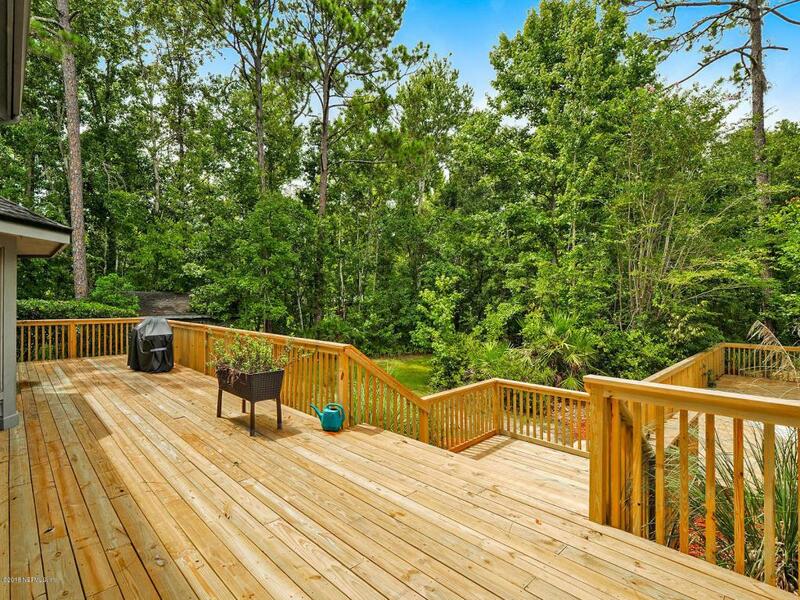 Enjoy the privacy that over 2 acres has to offer! 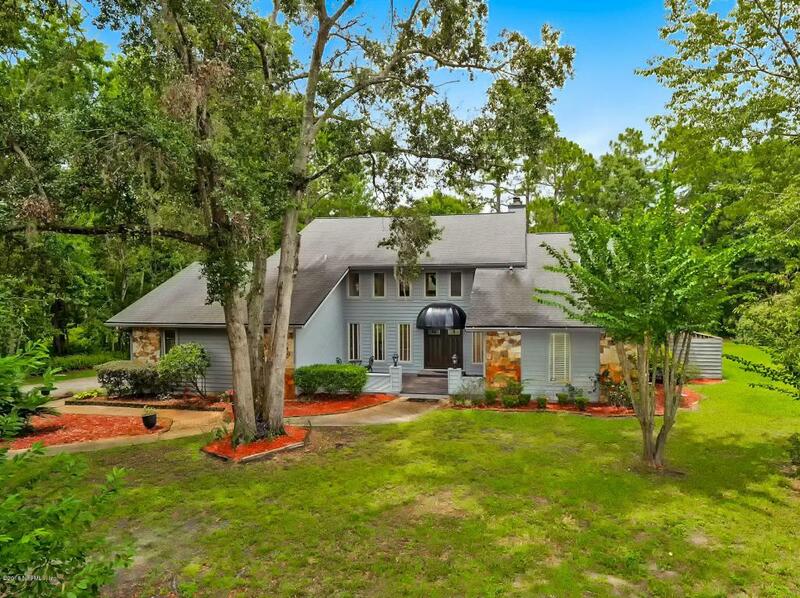 This is your opportunity to own a beautiful water front estate, pool home! 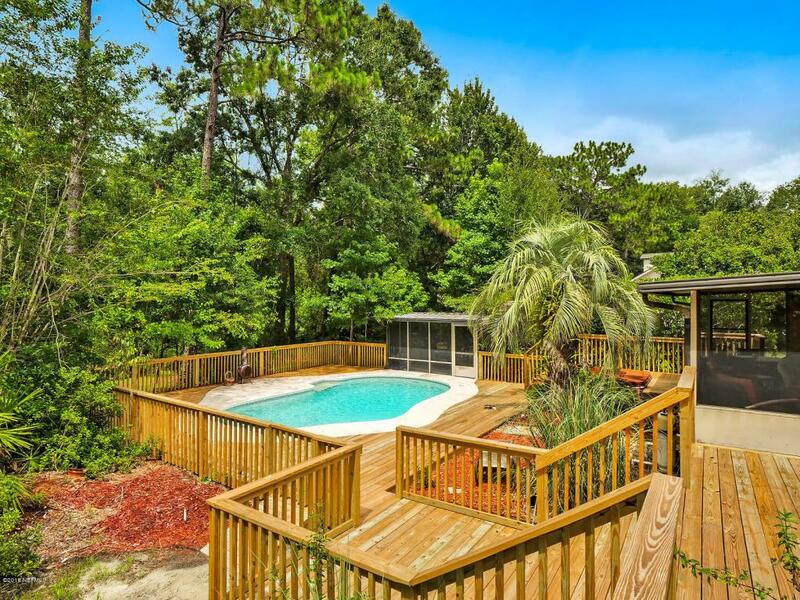 This home is located on over 2 acres of land with a dock to Cunningham Creek. 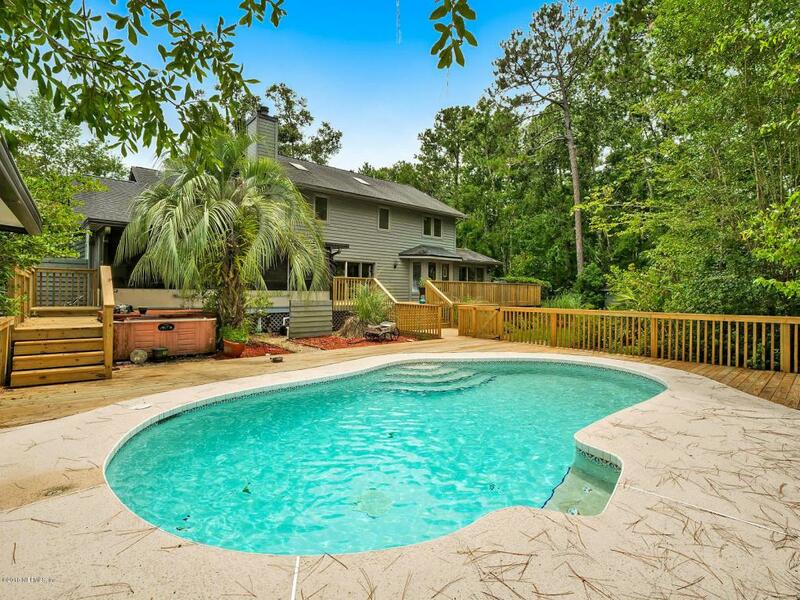 Enjoy an evening kayak ride or relax by the peaceful and private pool! With over 3500 square feet of living space the opportunities are endless! Owners suite and guest suite are on the first floor. Two additional bedrooms with a jack and jill bath on the second floor. A huge loft that overlooks the great room can be customized to your liking.